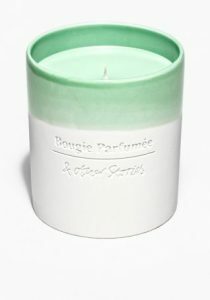 We love scented candles i.e bougie parumée. 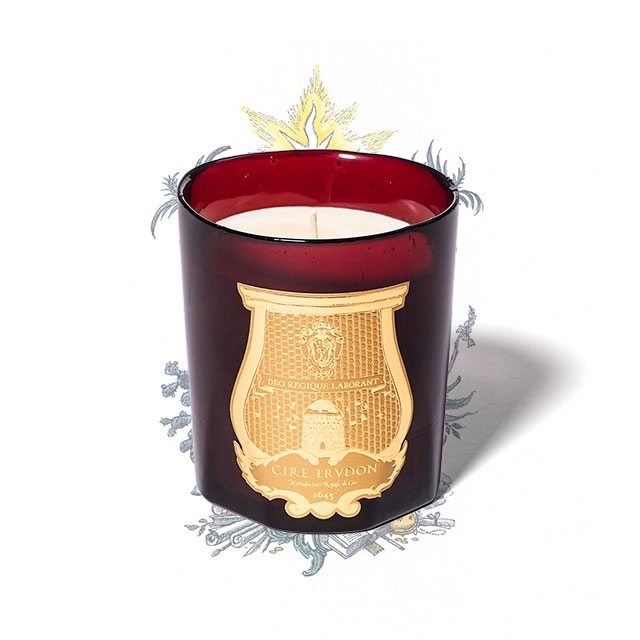 A home without scented candles is like a party without champagne. 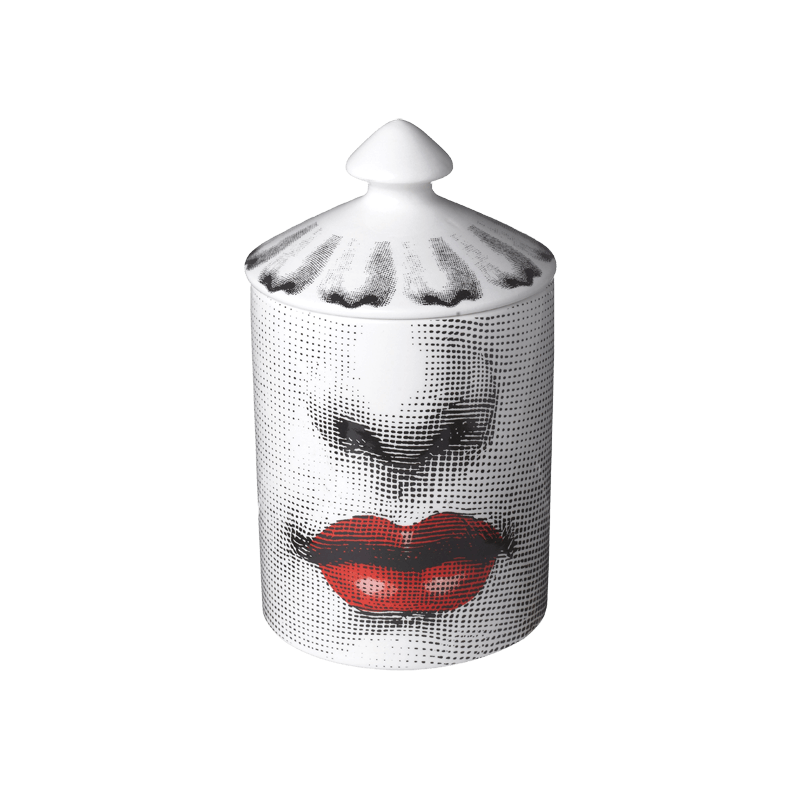 Ok maybe a tiny exaggeration there but still. 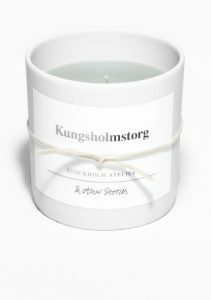 It’s a really easy way to create atmosphere in your home. 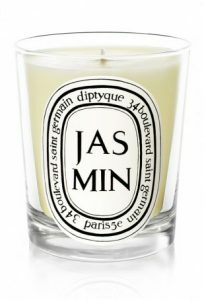 You could even go so far to call it something intimate. 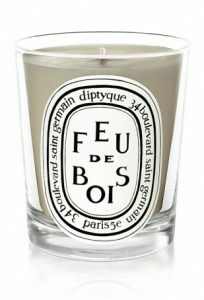 It’s like perfume but instead of wearing it yourself it’s your homes fragrance. Quite intimate right! Well any who here are some favorites in different price ranges. 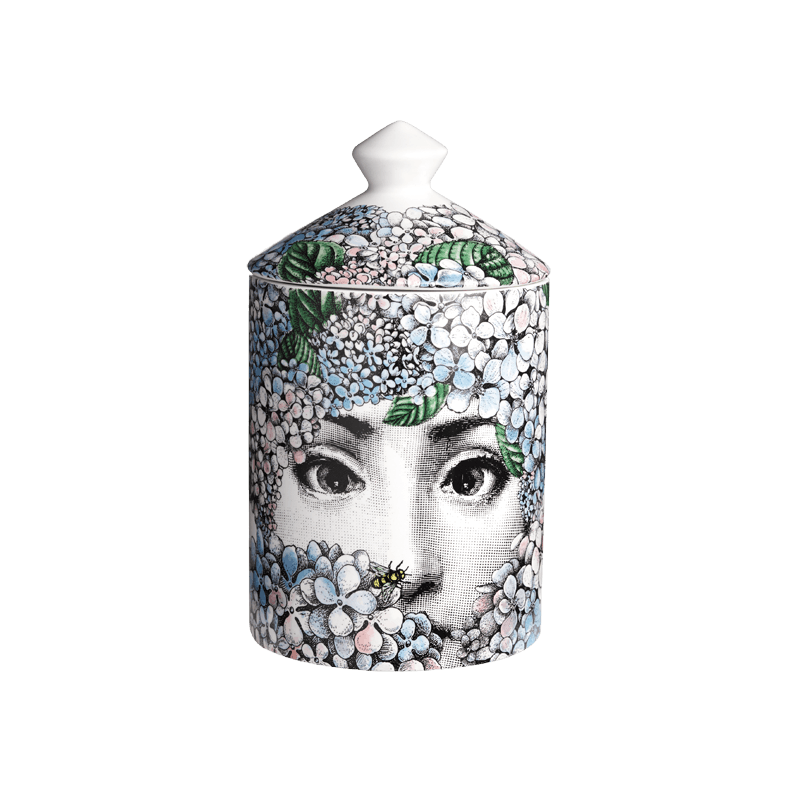 Fornasetti scented candles you can find here. 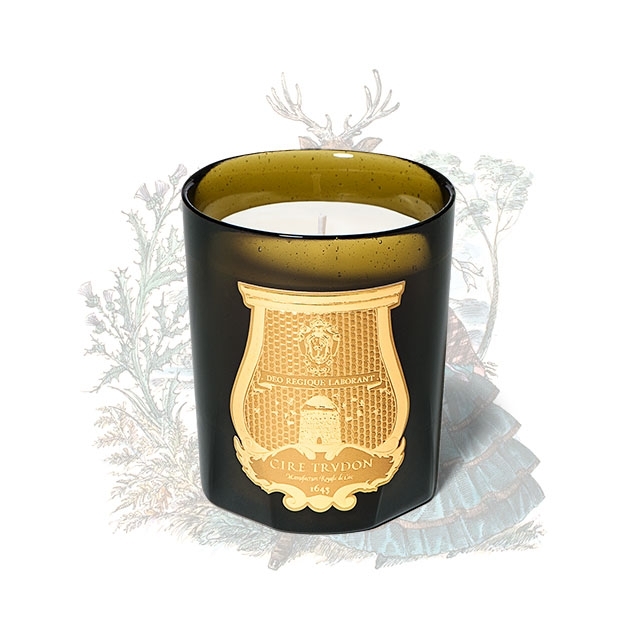 Ciré Trudon scented candles you can find here. 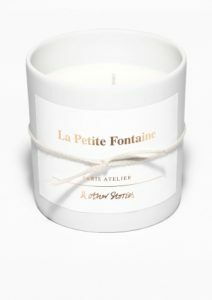 &Other stories scented candles you can find here. 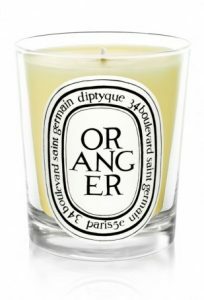 Diptyque scented candles you can find here. 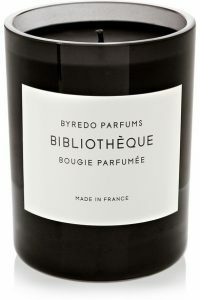 Byredo scented candles you can find here.